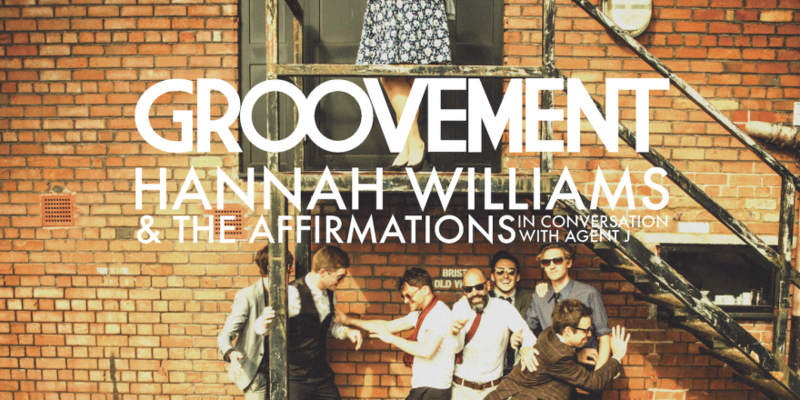 Groovement catches up with Hannah Williams and her Affirmations as they hit Manchester’s Band On The Wall. 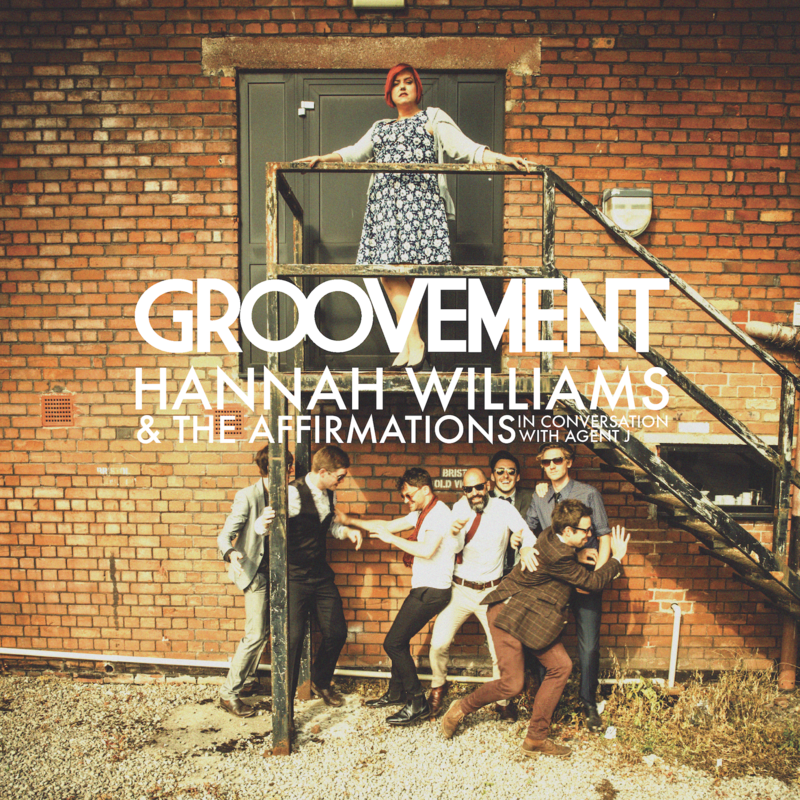 We reflect on ways forward after being sampled by Jay Z, the funk and soul scene and the don Malcolm Catto, who produced their current LP on Record Kicks. Recorded March 2018 in Manchester. Buy the album Late Nights And Heartbreak here!